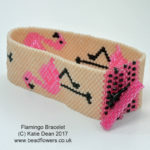 Are you stuck for beading projects? Struggling to find a new idea to inspire you? Summer is the perfect opportunity to get beading. All that daylight is such a help for seeing the beads! So, how about some summer themed ideas to inspire you? I’ve picked out a few of my personal favourites in this blog. 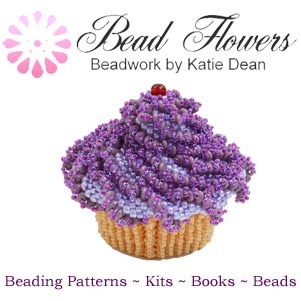 Or you can click here to browse the complete collection of over 100 summer beading projects. I don’t know about you, but when I think of summer, I think of flowers. So, I had to start my recommendations with a floral project. This necklace is absolutely stunning. 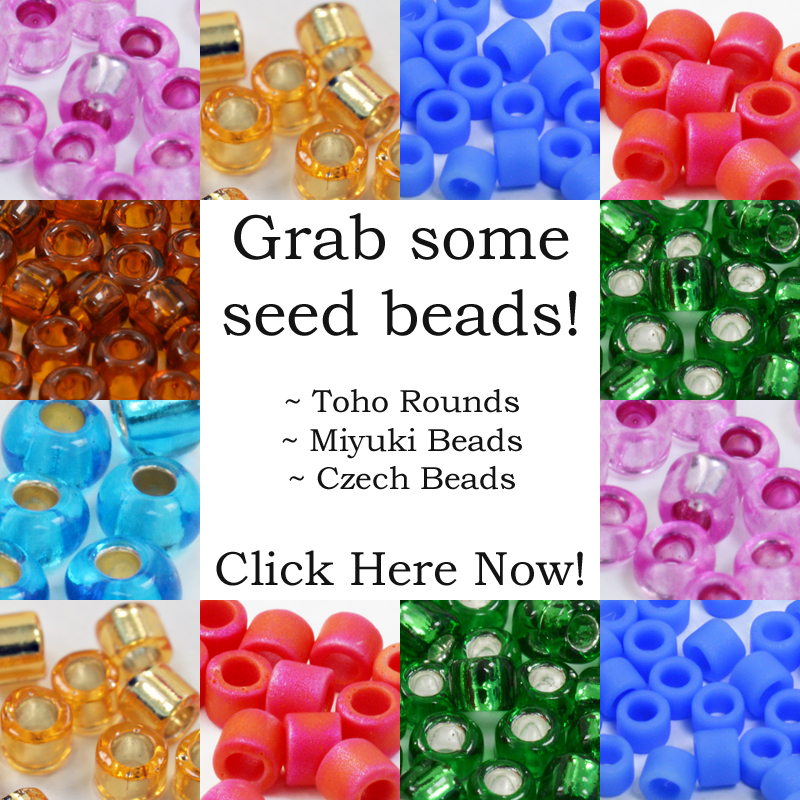 I know a lot of you just love your basic seed beads. I can absolutely see why. 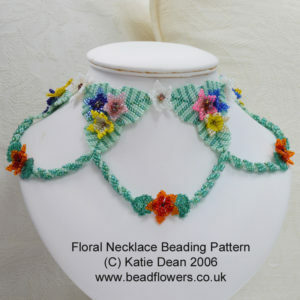 As beading projects go, this necklace design is a great advert for the potential of seed beads to wow! 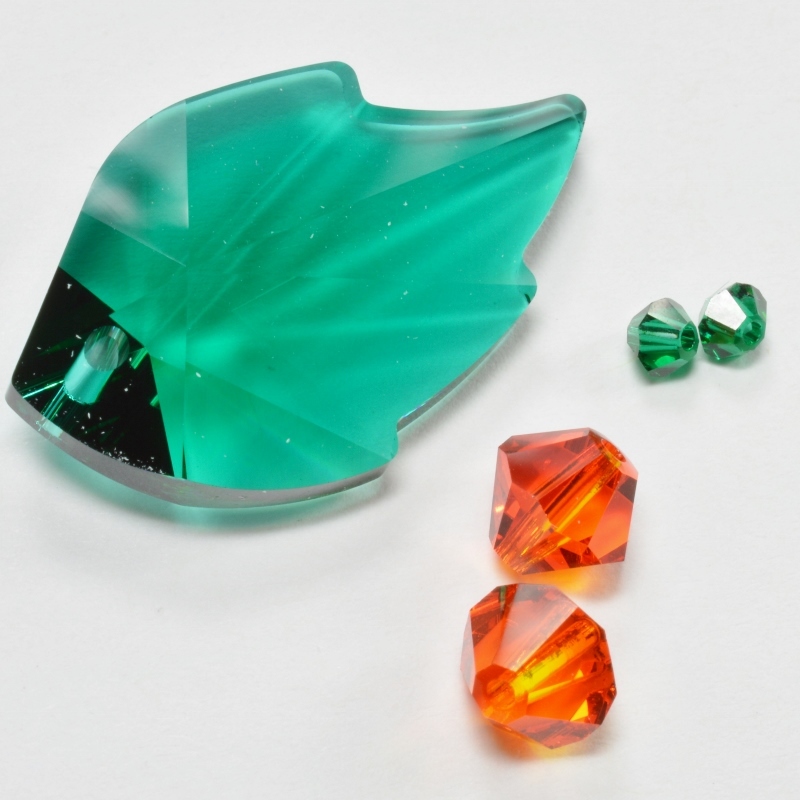 The tutorial gives you instructions for two different necklace variations. So, I happen to think that’s quite a bargain. This is a fairly big project and it uses Peyote and Brick stitch. So, you’ll want to be familiar with those techniques. But the instructions are so clear, with great diagrams. So I don’t think you’ll have a problem making this. 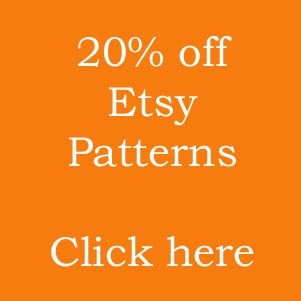 TAKE ME TO THE PATTERN! Summer just wouldn’t be summer without strawberries. Think strawberries and cream at Wimbledon. Or, lazy summer days, picnicking in the countryside. So, I was happy to see not just one, but four different strawberry patterns in this collection. 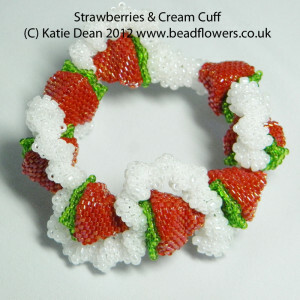 If you enjoy bead-weaving, then you have a choice of beading projects with strawberries. Summer is also perfect for showing off statement bracelets. It doesn’t get much more statement than the strawberries and cream cuff! This project is made using Peyote stitch. 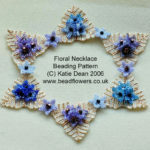 It is another seed bead only pattern. The instructions are really clear and easy to follow. 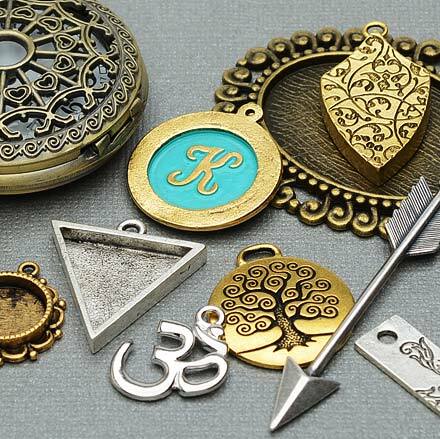 With clever little design touches, like the concealed clasp, this is one to wow your friends! It’s also really easy to alter the length to fit your wrist. So, another good recommendation – and at a great price! I also loved the little strawberry charm bracelet. It’s a quicker make if you need something last-minute for a garden party. Another quirky strawberry idea… Have you ever thought of making a beaded pen? Well, this cute pattern is all about the strawberries! At just £2 it’s perfect if you’re beading on a budget! Before I leave the strawberries, I want to tantalise those of you who enjoy French beading. How about this complete strawberry plant. I loved the detail with the flowers. So, some of the strawberries are ripe and ready to eat, while some have yet to develop. Adorable! So, have you got any travel plans for this summer? No? Well, never mind – with these cute beading projects, you can dream of exotic places and fun in the sun. 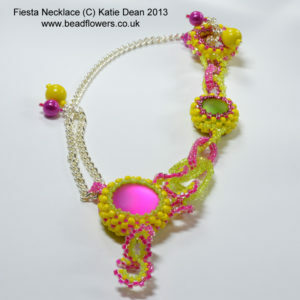 Bright, cool and fun, this Fiesta necklace is all about parties and exotic celebrations. It gives the perfect wow factor too! I found ideas that will take you to Japan (a gorgeous Kokeshi Doll!) and Morocco…with a stunning Moroccan tiles bracelet idea. Or, maybe you fancy the Great Barrier Reef, with its clownfish, coral and other exotic sea creatures? Ice cream cone pendant… Watermelon earrings… A basket of flowers… Cactus earrings… Flamingo necklace and bracelet… Dahlia beaded beads… Lots of stylish floral jewellery… And lots of bright colours.